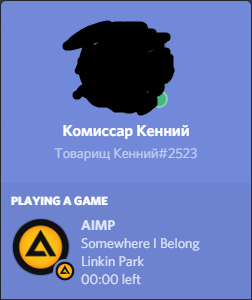 Can Someone make a plugin for Discord Rich Presence? Re: Can Someone make a plugin for Discord Rich Presence? that site is just an introduction to developers or community to create a rich presence into their apps or games.